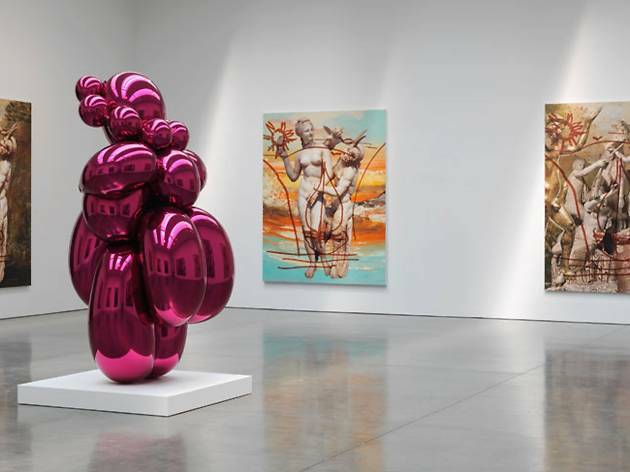 Whether you're a casual art lover or a dedicated connoisseur, there's no better place to be than New York. 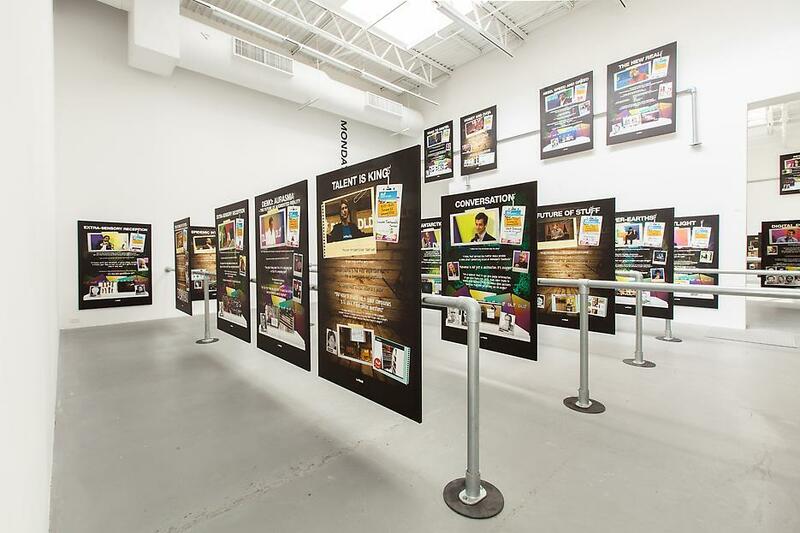 The city boasts the largest concentration of art galleries in the world, with some estimates putting the total number well north of 1,000, located in a number of gallery districts that include the Upper East Side, the Lower East Side, Midtown and Soho—not to mention parts of Brooklyn and Queens. But the biggest such neighborhood by far is Chelsea, home to NYC's largest gathering of galleries, some 350 in all. 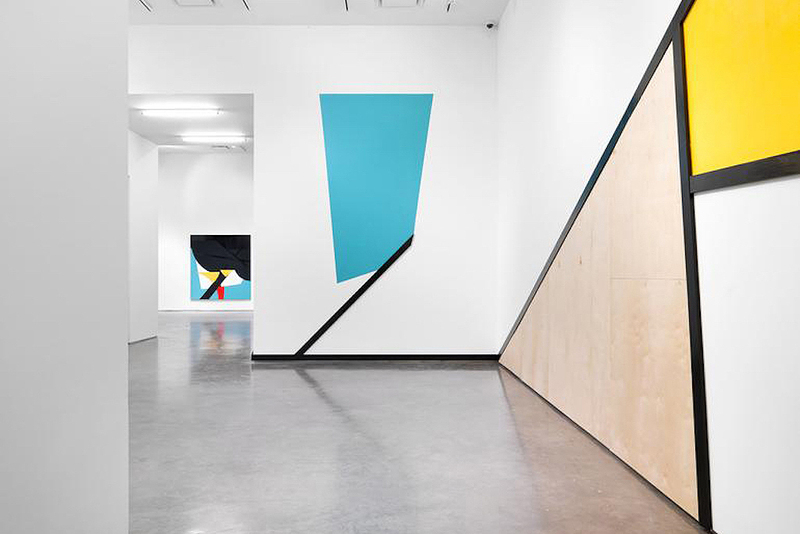 That's a lot of ground to cover for even the most committed gallery-goer. 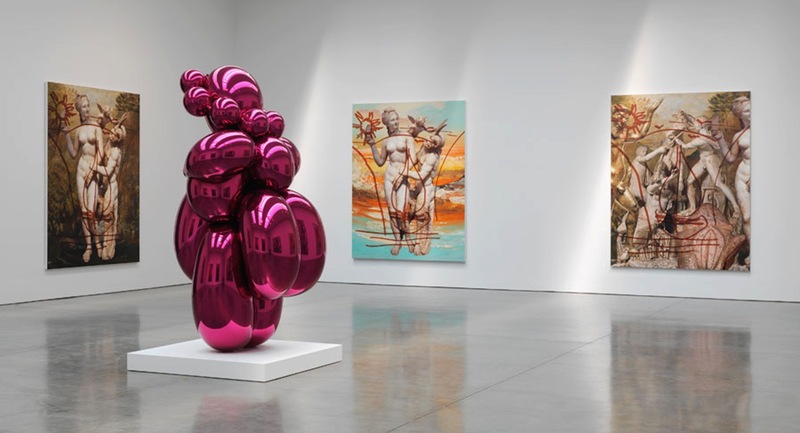 But if you want to find where, exactly, you can catch up on the latest and best of what's happening in the art world, look no further than our curated guide to best Chelsea art galleries. 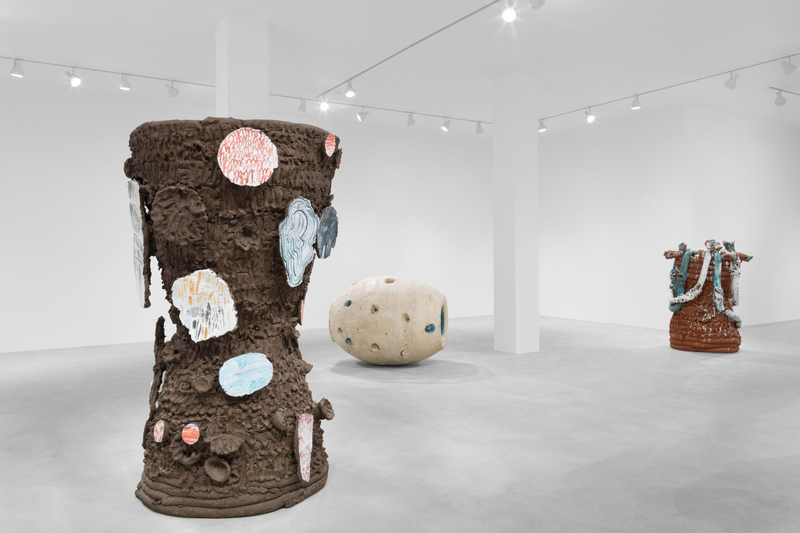 This mid-size contemporary art space has been a fixture on the Chelsea scene since 1996, which is when the neighborhood first took off as a gallery district. 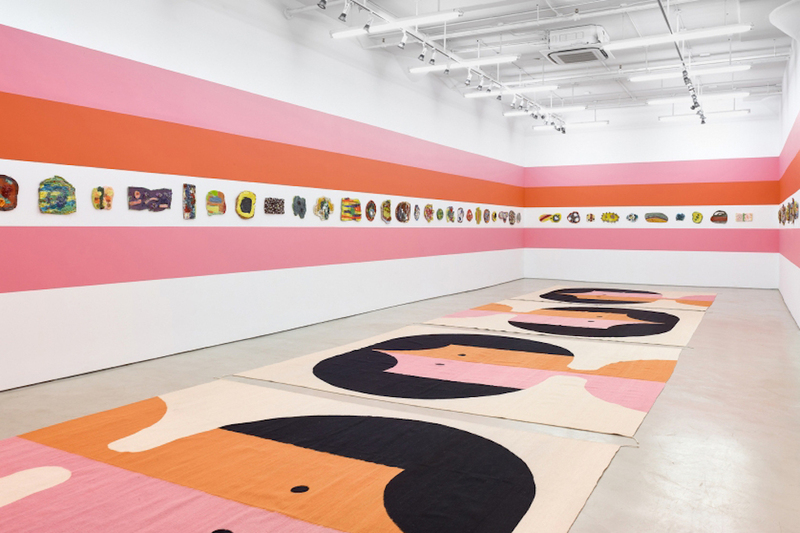 Dealer Andrew Kreps remains focused on introducing emerging talents, though some of the artists on his roster have shown with him since the beginning, making them more midcareer at this point. 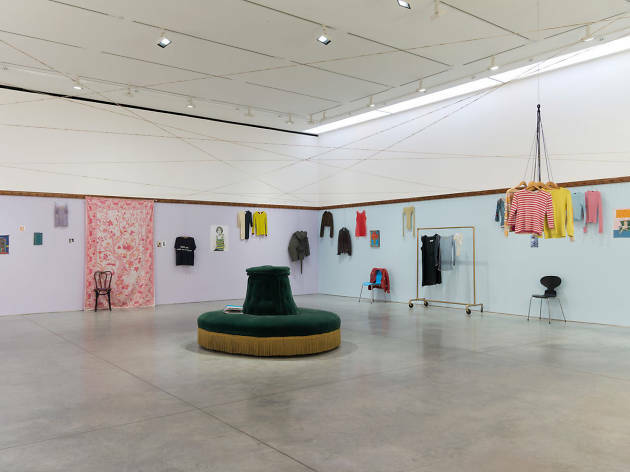 Nontheless Kreps's stable—which includes Ricci Albenda, Roe Ethridge, Robert Melee and Ruth Root—is nothing if not adventurous. 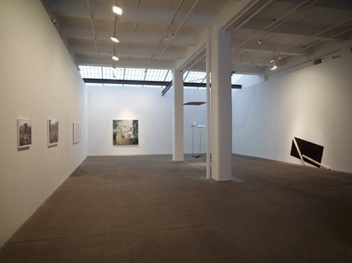 Jack Shainman Gallery transplanted to New York from Washington, D.C., back in 1984, at the height of the ’80s East Village gallery scene. Like many venues dating to that era, Shainman subsequently moved to Soho, before alighting in Chelsea in 1997. 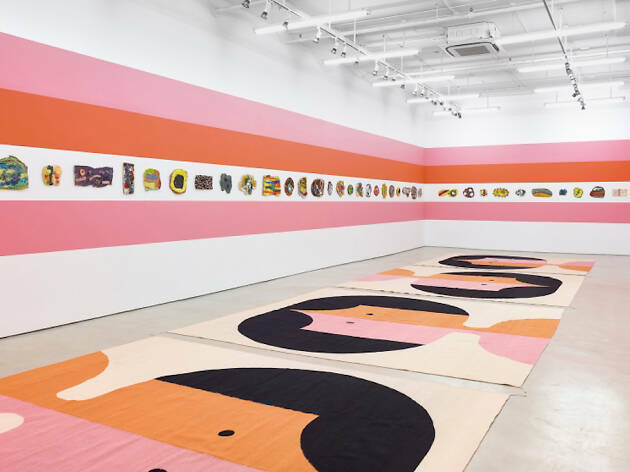 It's always maintained a consequently high level of quality, representing artists such as Kerry James Marshall, Odili Donald Odita and Nick Cave—among many others—over the years. Currently, it has two Chelsea locations, this one and another at 524 W 24th St. 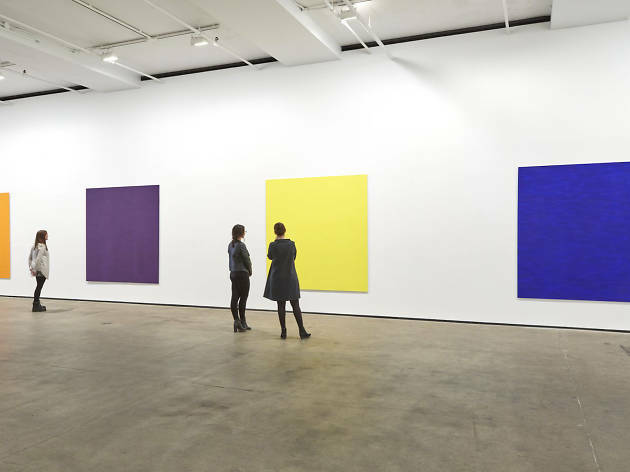 Founded in Soho in 1996, Marianne Boesky Gallery migrated to Chelsea in 2005, taking up an elegant purpose-built space right next to the High Line. 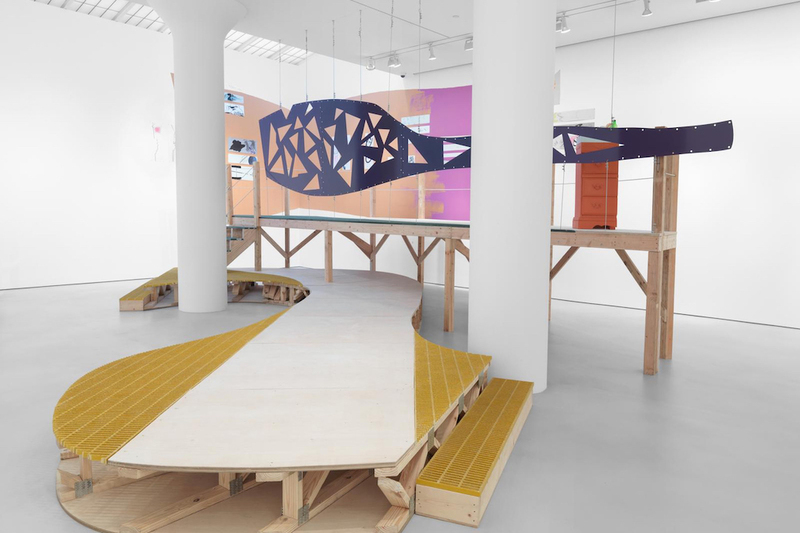 After opening and closing venues on both the Upper and Lower East Side, Boesky re-consolidated her operation at her Chelsea shop, adding an annex—Boesky East—next door. She also operates a space in Aspen, Colorado. 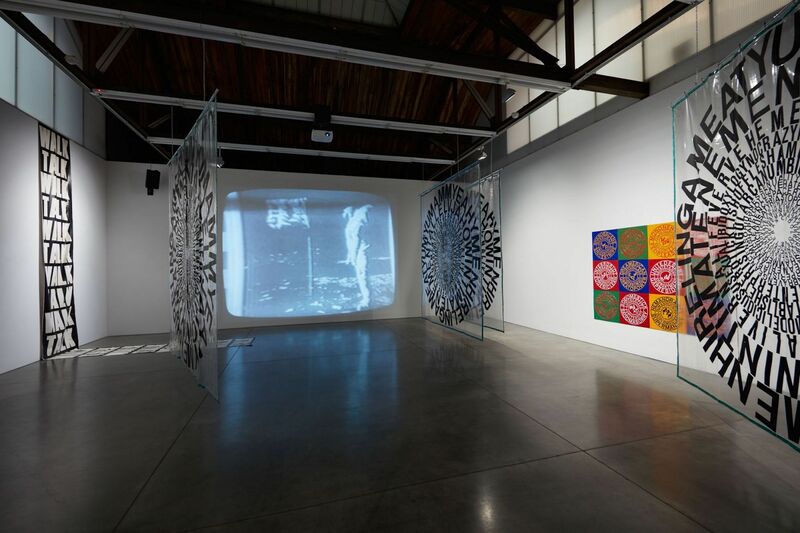 Throughout her career, Boesky has exhibited a mix of established, mid-career and emerging artists that includes such high-profile names as Frank Stella and John Waters. Ricco/Maresca has been championing the cause of self-taught artists (be they outsiders, visionaries or folk practitioners) since 1979 when it originally opened in Soho. 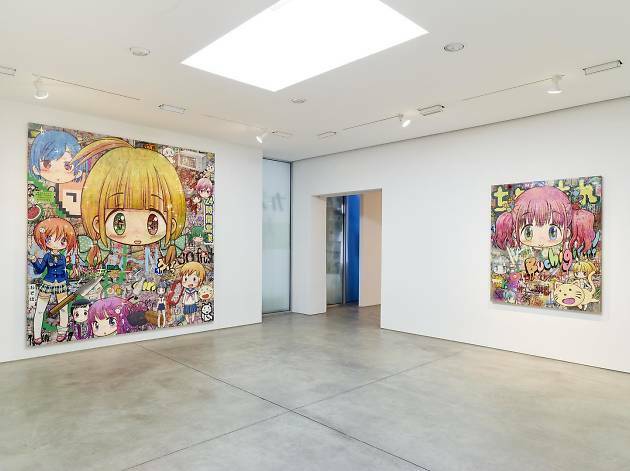 In 1997, the gallery decamped for Chelsea, where it has continued its mission of the promoting such figures as Henry Darger, William Hawkins and Martín Ramírez, while also presenting the work of formally-educated contemporary artists. 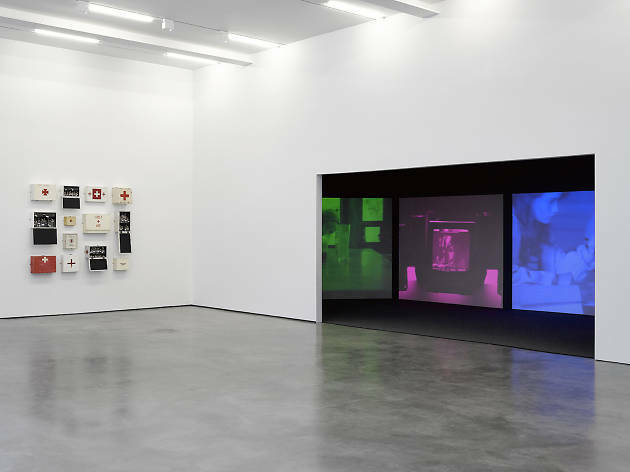 This blue-chip, ground-level Chelsea space represents a number of artists who were at the front lines of groundbreaking performance art in that movement's heyday, including Yoko Ono and Ana Mendieta. 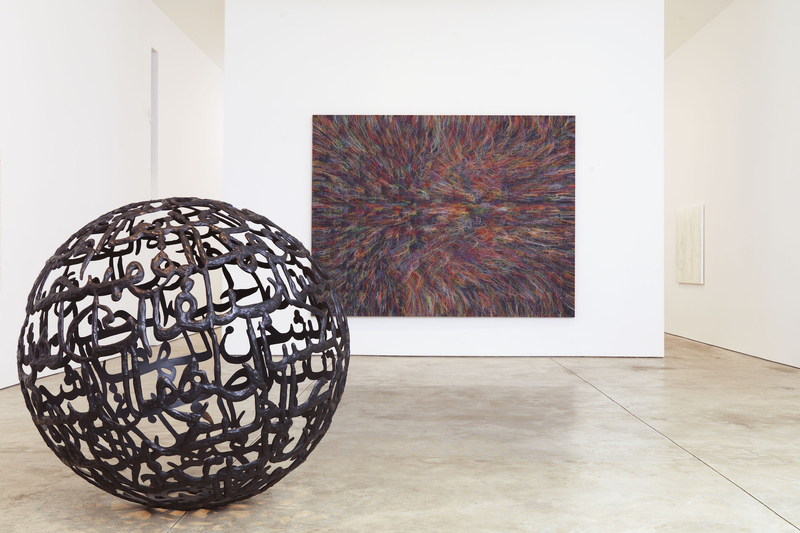 Emilio Perez, Jaume Plensa, Sean Scully, Kate Shepherd and Ursula von Rydingsvard are just a few of the others names that show here. 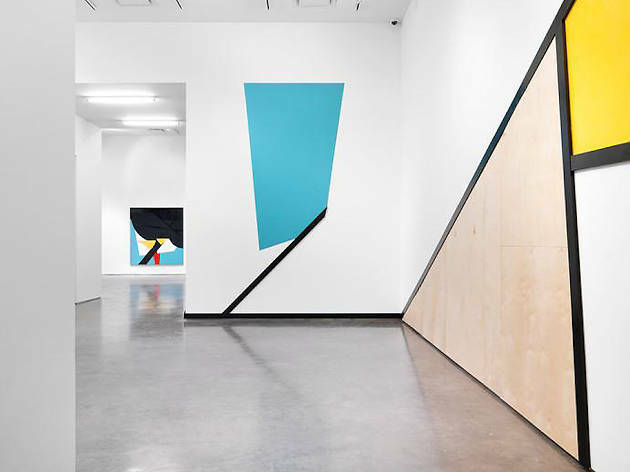 Formerly co-owner and director of Gary Snyder Gallery, Garth Greenan bought out Snyder and assumed sole proprietorship of this contemporary art gallery in 2013. Greenan’s passion is for artists who've been underappreciated or otherwise overlooked by the art world. 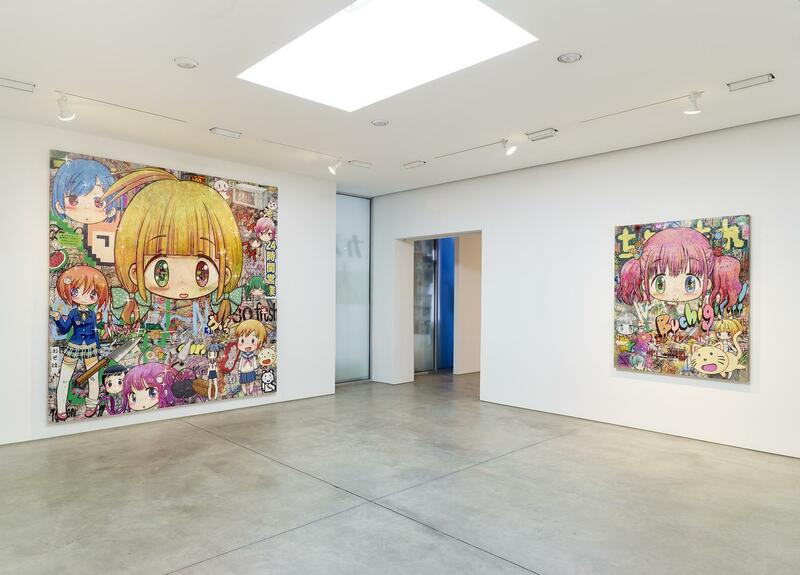 Founded in 2008 by art patron Glenn Fuhrman, this Chelsea nonprofit specializes in curated group shows of established and emerging contemporary artists, and is located in an expansive two-floor facility in the ritzy Chelsea Arts Tower. 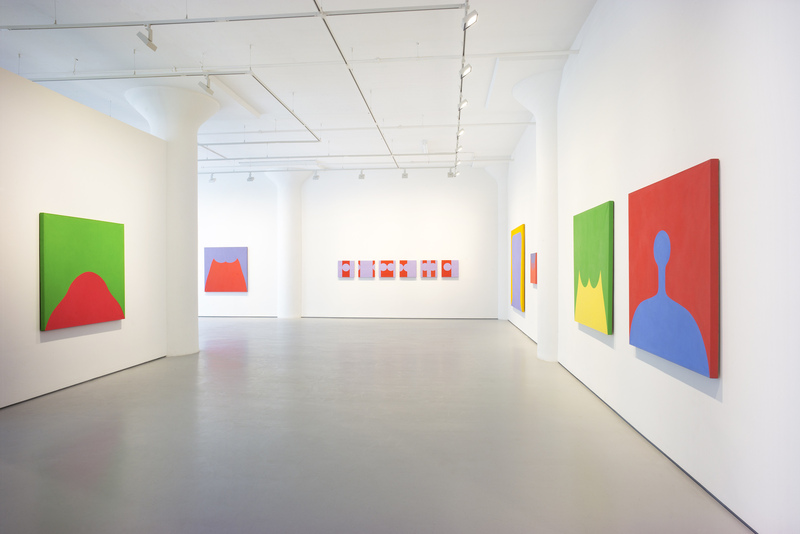 Besides thematic exhibits, FLAG has featured solo surveys of Ellsworth Kelly, Ashley Bickerton and Richard Pettibone. Legendary dealer Paula Cooper opened the very first gallery in Soho back in 1968, when it was still a scruffy neighborhood where artists lived and worked. 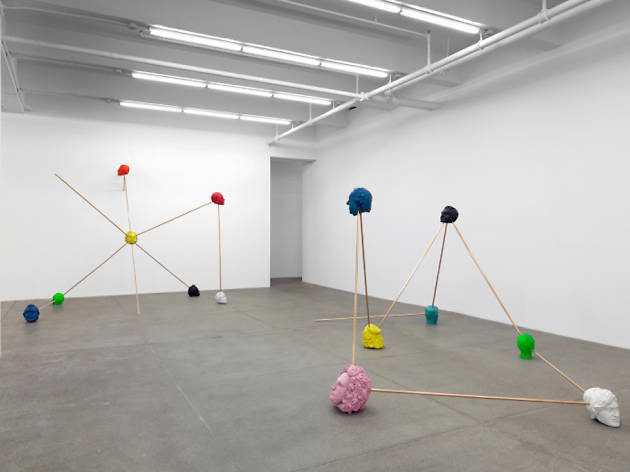 Cooper was among the first dealers to champion Minimalism and Conceptual Art, mounting historically important early shows by Donald Judd and Carl Andre, among others. 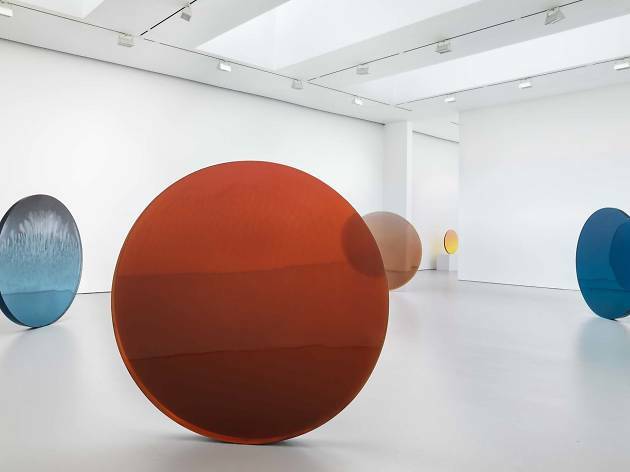 By the 1990s, the artists in Soho were gone, and so, too, was Copper, who decamped to Chelsea—one of the first dealers to open there, making her once again a pioneer of a gallery distict. 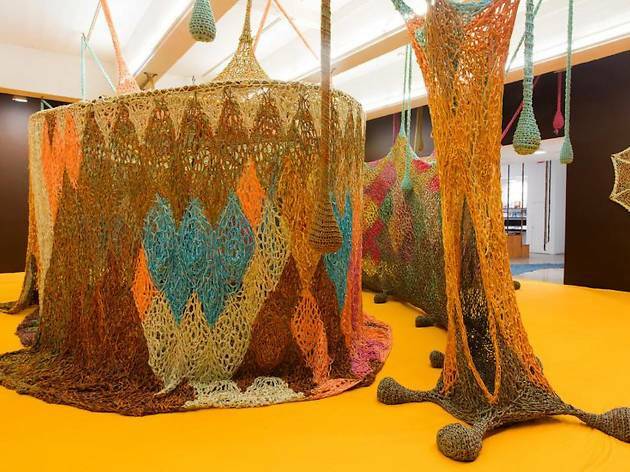 Since then, she's built an impressive art temple that showcases the talents of artists such as Christian Marclay, Tauba Auerbach and Sophie Calle. 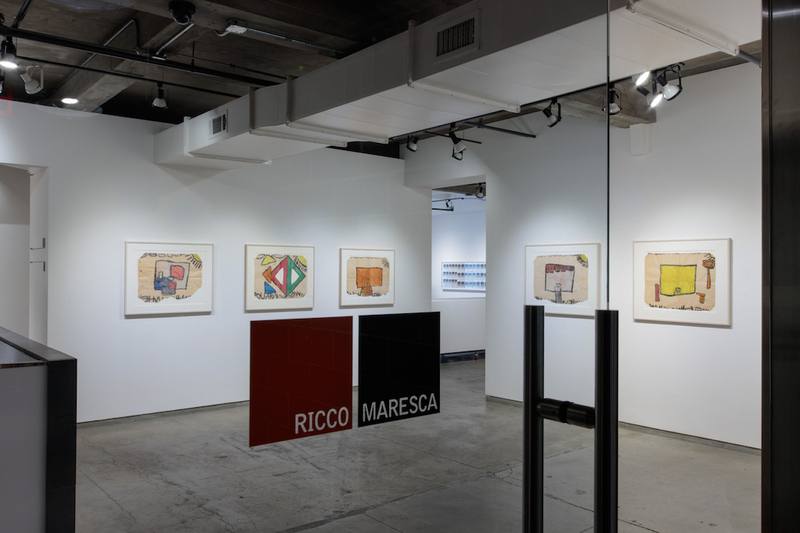 Located within throwing distance of the High Line, this Chelsea space opened in 2006, and showcases midcareer talents who first emerged during the 1970s, ’80s and ’90s. 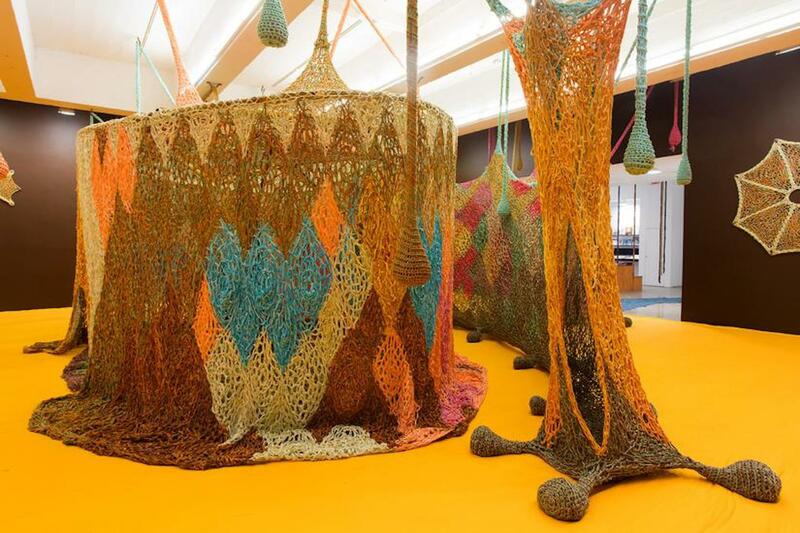 Among the artists who show there, you’ll find veterans such as Polly Apfelbaum, Joan Semmel and Luis Camnitzer. 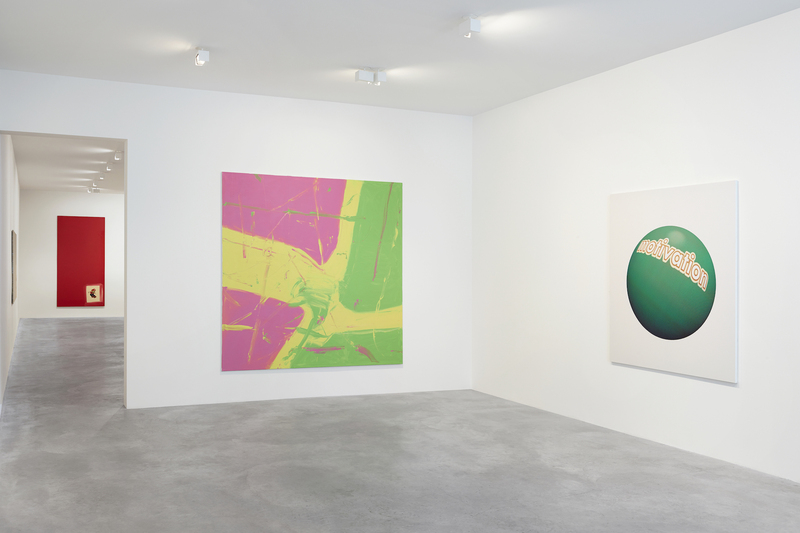 A Dublin-born dealer who previously worked for both Larry Gagosian and Michael Werner, McCaffrey opened his own shop on the Upper East side in 2006 before relocating eight years later to a two-floor space in the shadow of the High Line. 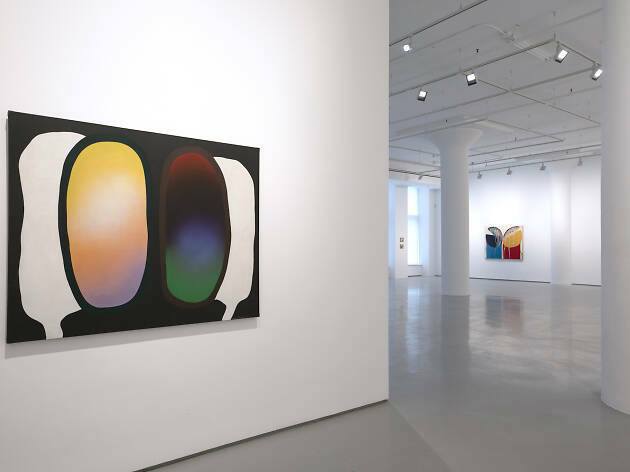 While the gallery specializes in modern and contemporary Japanese artists, including figures associated with Japan’s avante-gard Gutai ground of the 1960s, its roster also features American artists such as sculptor Barry X Ball and Minimalist painter Marcia Hafif. 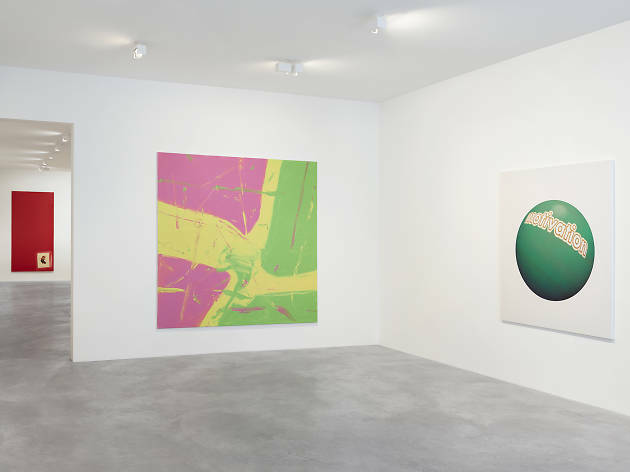 Partners Lucy Mitchell-Innes and David Nash started their gallery uptown in 1996 after working in high-powered positions at Sotheby's auction house. 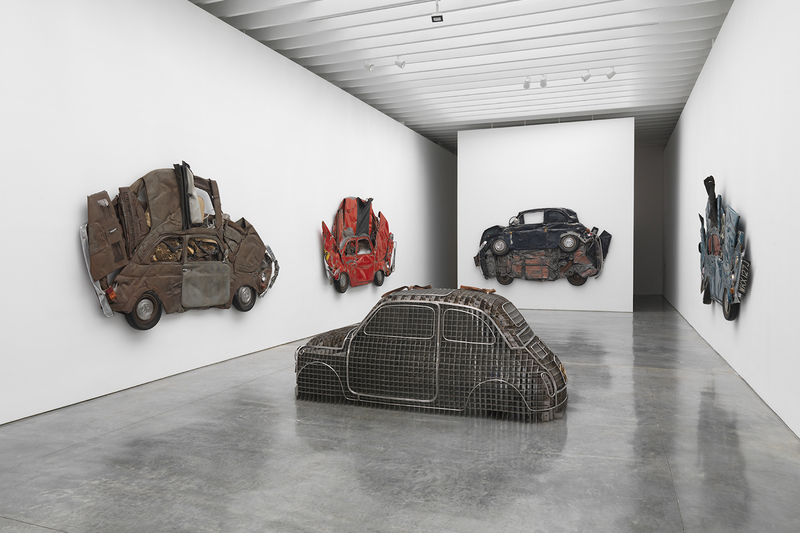 The space quickly established a reputation for mounting high-quality exhibits of modern and postwar masters. 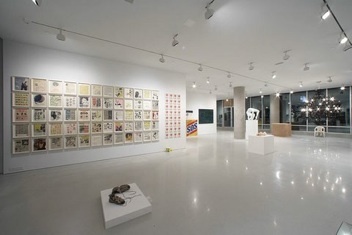 In 2005, the couple opened a Chelsea branch, which focuses on contemporary artists. 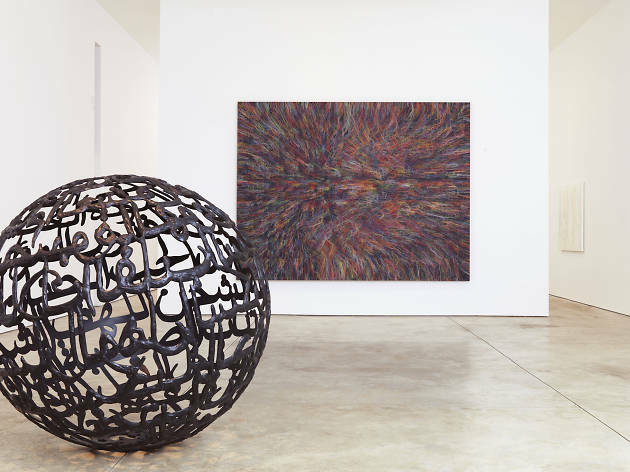 Founded in 1994, Petzel Gallery represents some of the brightest stars on the international scene, so you can count on some intriguing shows. 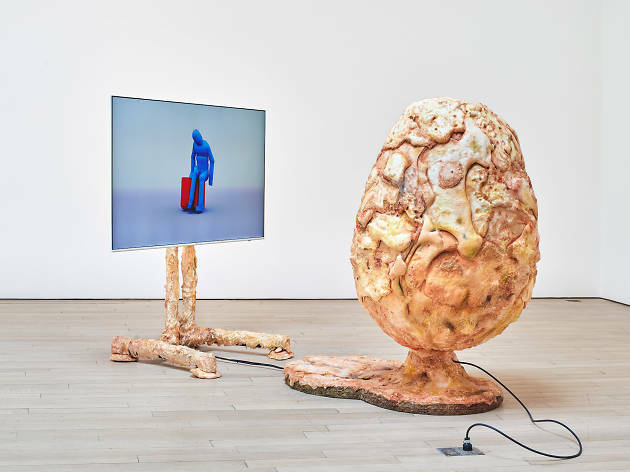 Sculptor Keith Edmier, photographer Dana Hoey, painter and filmmaker Sarah Morris, and installation artists Jorge Pardo and Philippe Parreno are just some of the names on the gallery’s high-powered roster. 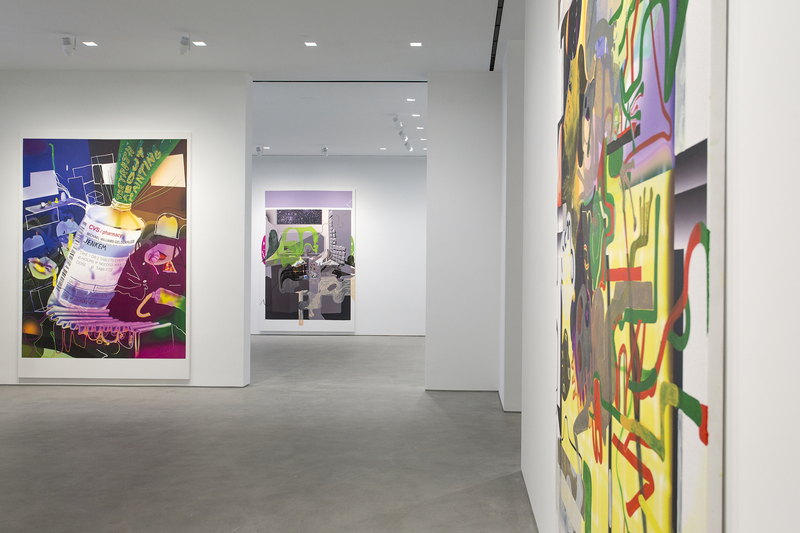 Sikkema Jenkins & Co. is a midsize powerhouse of a Chelsea gallery, featuring a number of art stars—most notably Kara Walker, Vik Muniz and MacArthur grant recipient Mark Bradford—in its stable of painters, photographers and installation artists. 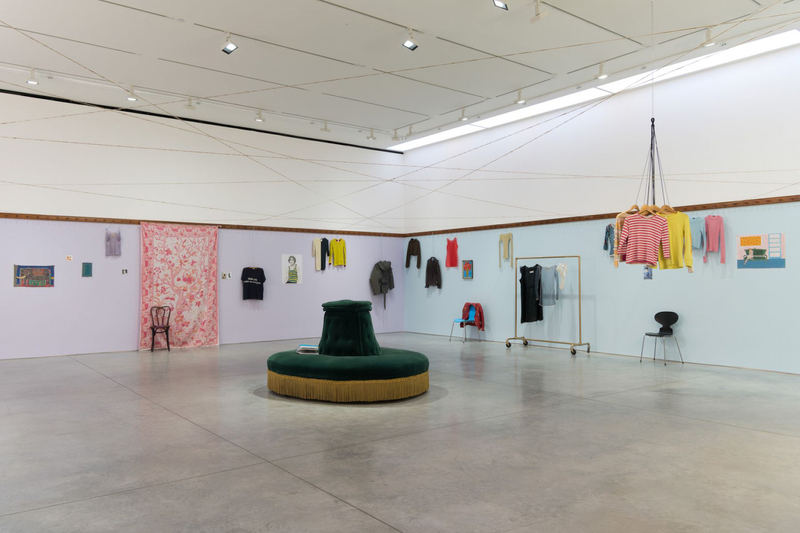 The artists here share what might be called a figurative or narrative bent, strained through a quasi-Conceptual sensibility, and they are all well served by the gallery's elegantly proportioned exhibition spaces. 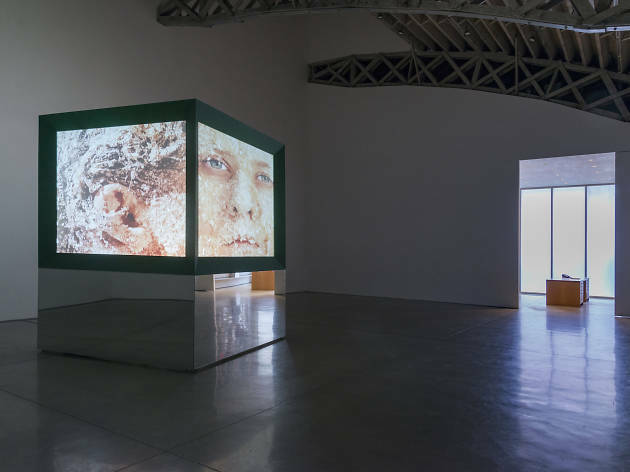 Metro Pictures is best known for representing art-world superstar Cindy Sherman, along with such big contemporary names as multimedia artist Mike Kelley, Robert Longo—famous for his works produced using photography and charcoal—and the late German artist Martin Kippenberger. A mainstay of Chelsea (and before that the Soho and East Village scenes of the late 1980s and early 1990s), this gallery actually got its start in an offbeat location: the Park Avenue South apartment of principal Lisa Spellman (hence the name; it's her old address). Over the years, 303 has fostered the careers of critically acclaimed artists working in a variety of media—among them photographers Thomas Demand and Stephen Shore and painters Inka Essenhigh, Mary Heilmann and Karen Kilimnik. This swank, blue-chip Chelsea gallery opened September 1999 with an inaugural exhibition of early photo pieces by Gilbert & George. 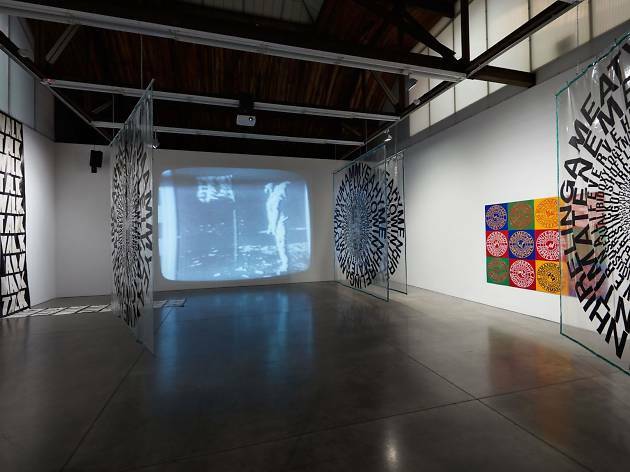 It's maintained a similar focus on international contemporary art ever since, with a stable divided between established and emerging artists—including the Estate of Lee Mullican, Richard Long, Yinka Shonibare MBE, Fred Tomaselli and Bill Viola. 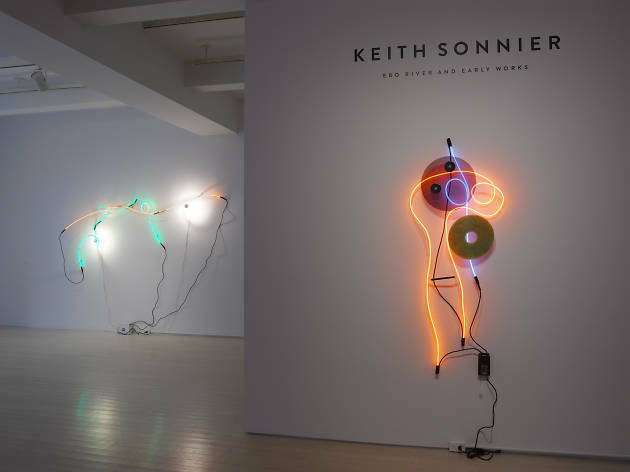 This gallery left its Rem Koolhaas–designed loft in Soho for new Koolhaas-designed digs in an old Chelsea garage. 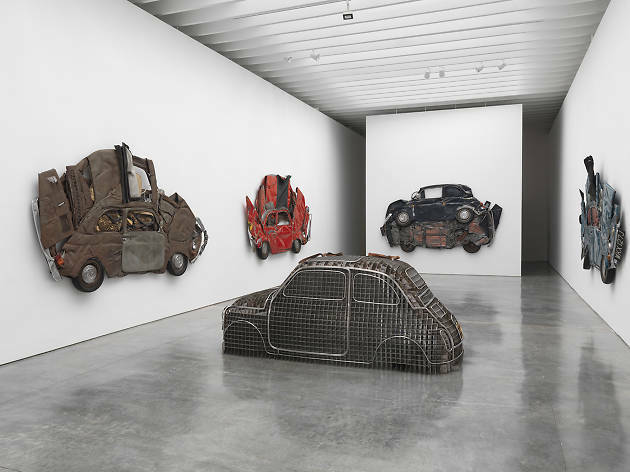 Epic exhibitions feature hip Americans and Europeans, including Teresita Fernández, Do-Ho Suh, Kutlug Ataman and Tracy Emin. Mary Boone made her name repping Julian Schnabel, Jean-Michel Basquiat and Francesco Clemente at her Soho gallery in the ’80s. 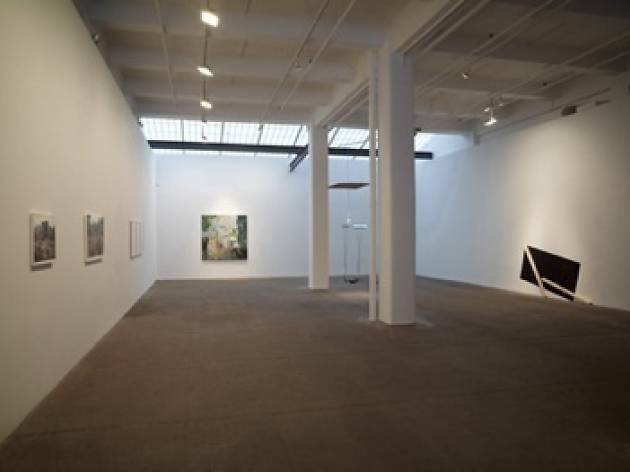 She later moved to midtown (see 57th Street) and, in 2000, added this sweeping space in Chelsea, showing established artists like Ross Bleckner, Barbara Kruger and Damian Loeb. 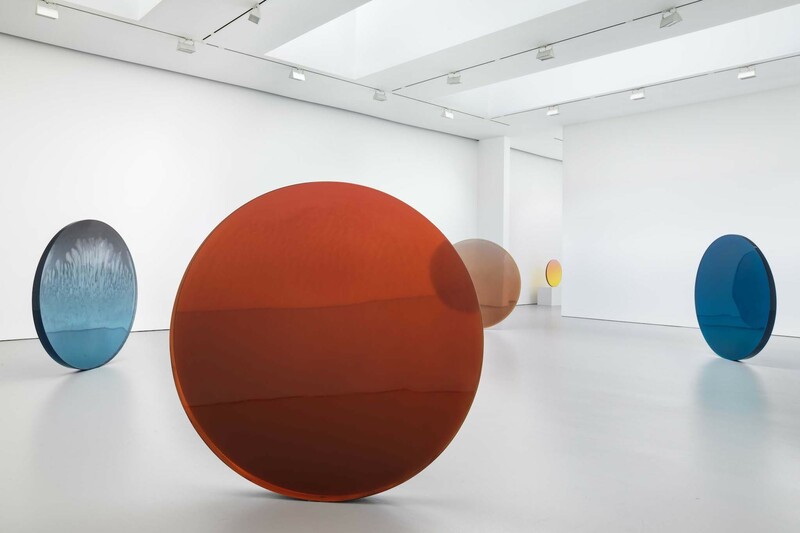 Larry Gagosian’s mammoth (20,000-square-foot) contribution to 24th Street’s top-level galleries was launched in 1999 with a thrilling Richard Serra show. 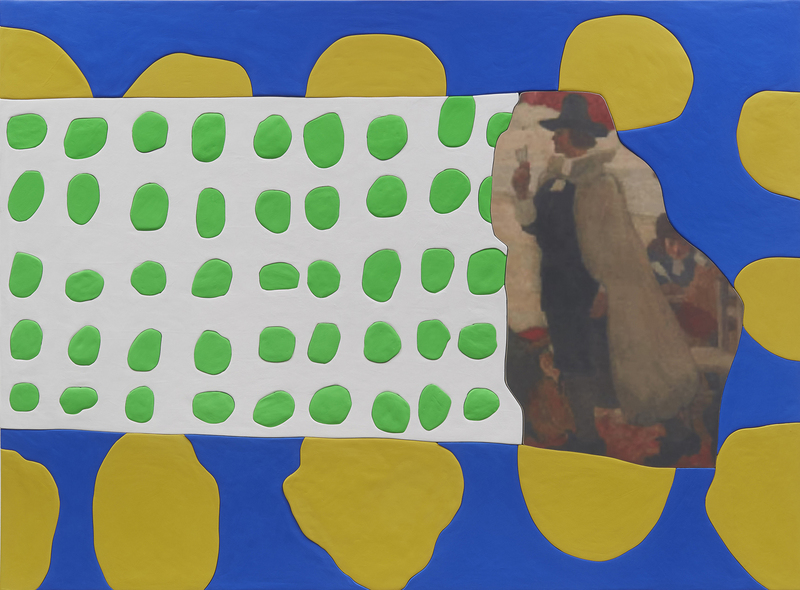 Follow-up exhibitions have featured works by Ellen Gallagher, Damien Hirst, Anselm Kiefer, Ed Ruscha, Julian Schnabel and Andy Warhol. 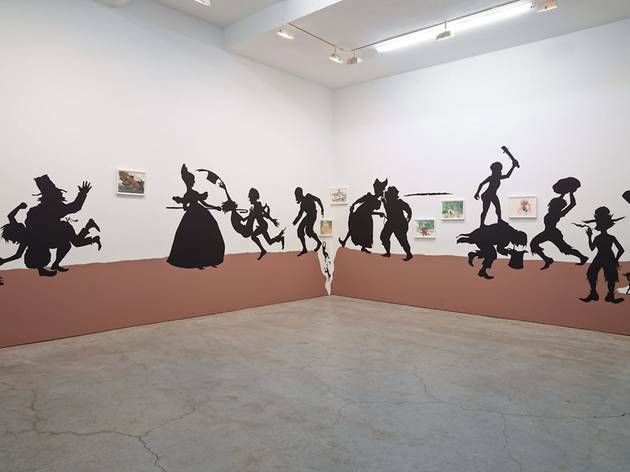 German expatriate David Zwirner mixes museum-quality shows of historical figures and movements (Dan Flavin; West Coast Minimalism) with a head-turning array of international contemporary artists that includes such luminaries as Marcel Dzama, Luc Tuymans, Chris Ofili, Neo Rauch and Lisa Yuskavage. 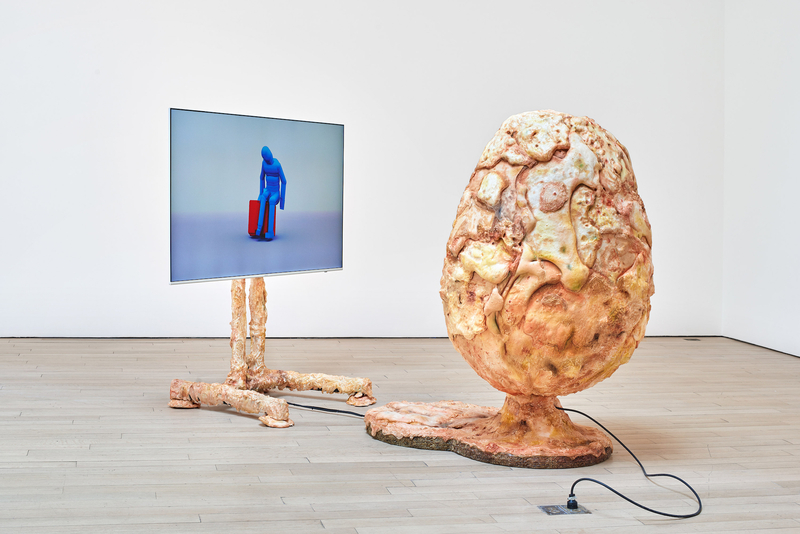 Gladstone is strictly blue-chip, with a heavy emphasis on the Conceptual, the philosophical and the daring. 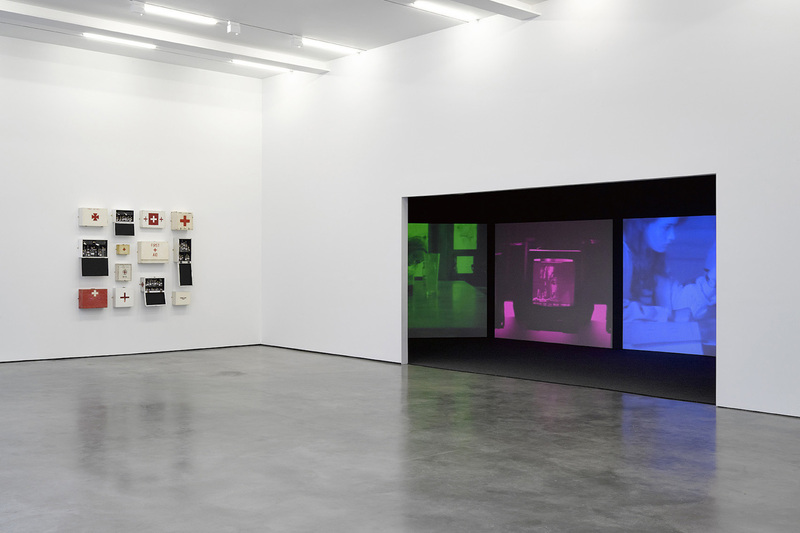 Matthew Barney, Richard Prince, Anish Kapoor and Rosemarie Trockel show here. 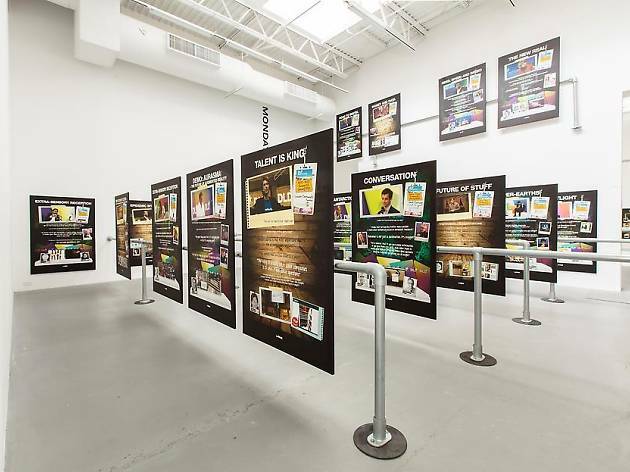 This is downtown location for the powerhouse international gallery serves as a transistional, temporary space. 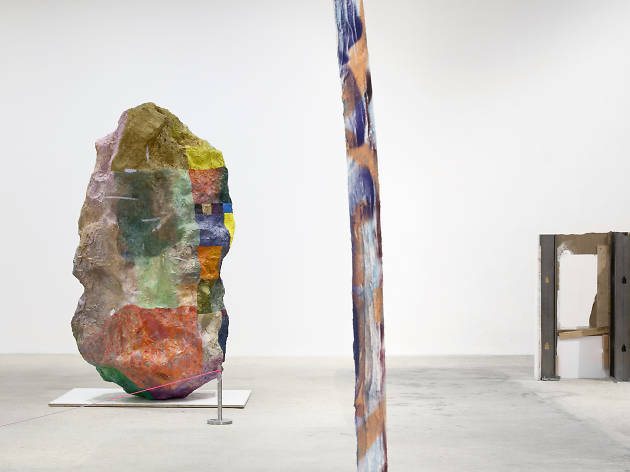 In a space designed by artist Robert Irwin, this welcoming branch of the famous midtown gallery houses grand-scale shows by big-time contemporaries, including Georg Baselitz, Chuck Close, Alex Katz, Sol LeWitt, Elizabeth Murray and Kiki Smith. This gallery is worth a visit just for its wonderful light and spectacular bird’s-eye city view. Greene Naftali has a reputation for hosting potent rock-’em-sock-’em Conceptualist group shows. 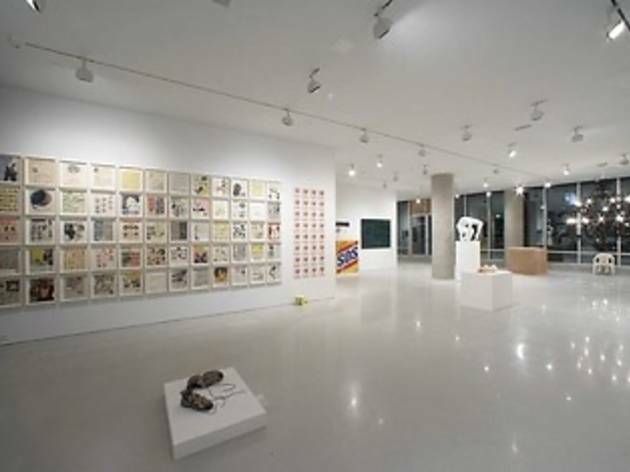 Designed by the area’s architect of choice, Richard Gluckman, this cool gallery features work from an impressive index of artists that includes Briton Rachel Whiteread; Swiss video star Pipilotti Rist; Japanese photo artist Yasumasa Morimura; and Americans Janine Antoni, Larry Clark and Christopher Wool. 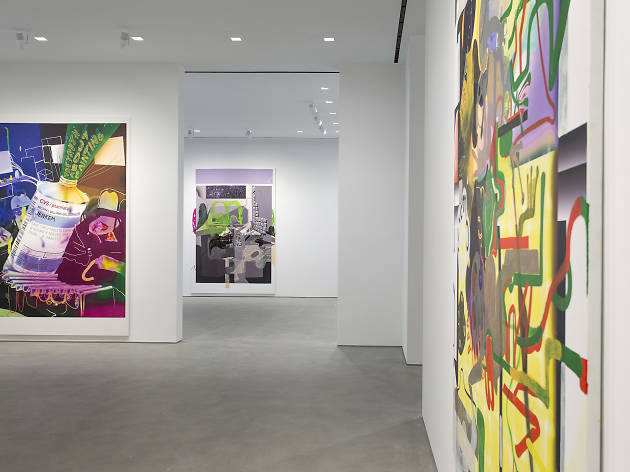 The Matthew Marks gallery was a driving force behind Chelsea’s transformation into an art destination, and it remains one of the neighborhood’s biggest draws; its 9,000-square-foot, two-story locale has a second-floor public gallery. 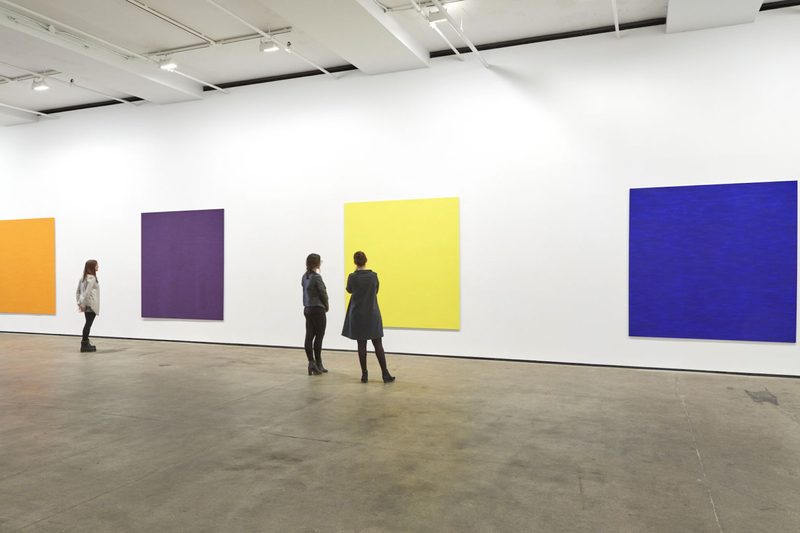 Marks showcases Nan Goldin, Andreas Gursky, Ellsworth Kelly, Willem de Kooning, Brice Marden and Ugo Rondinone. 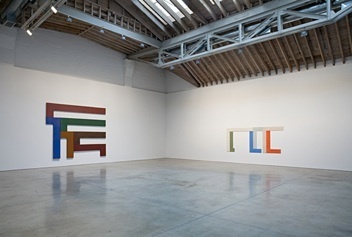 London’s Lisson Gallery has been one of the world’s leading showcases for contemporary art since 1967. 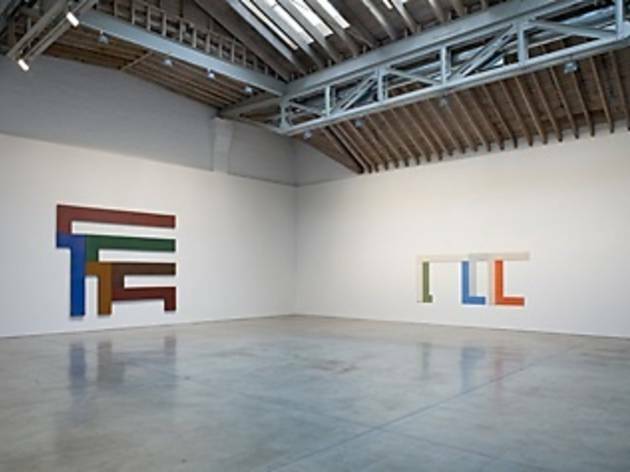 Numerous bold-face names-Ai Wei Wei, Marina Abramović and Sol LeWitt, to name a few—have shown with Lisson over the years. 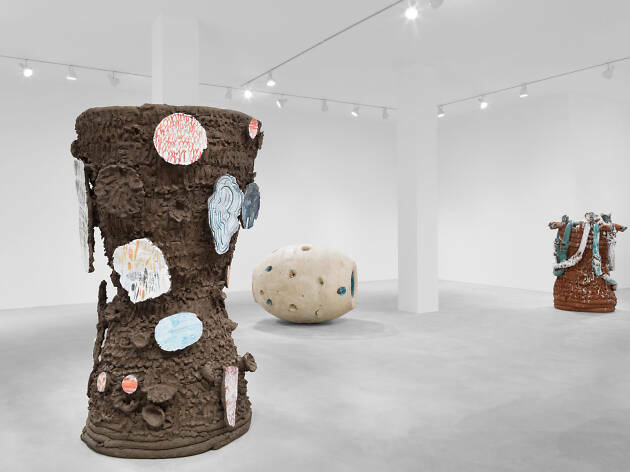 While this elegant Chelsea space doesn't quite match the footprint of supergalleries like Gagosian or Zwirner, it does include some powerhouse names on its roster of artists, such as Uta Barth, Ernesto Neto and New York City Waterfalls maestro Olafur Eliasson. 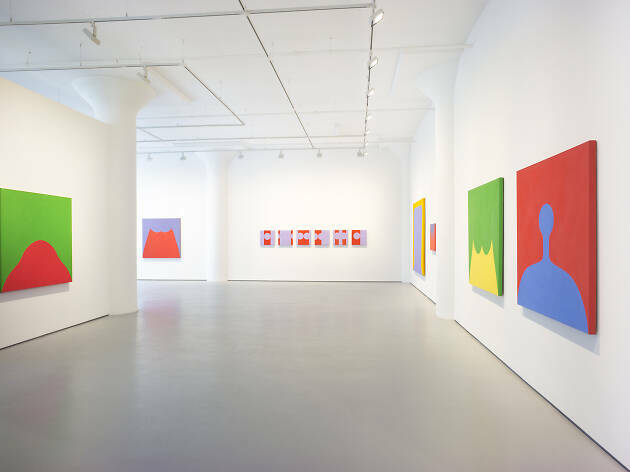 Established contemporary artists as well as such blue-chip heavy-hitters as Morris Louis, Robert Indiana and Robert Motherwell are the specialty of this Chelsea mainstay. 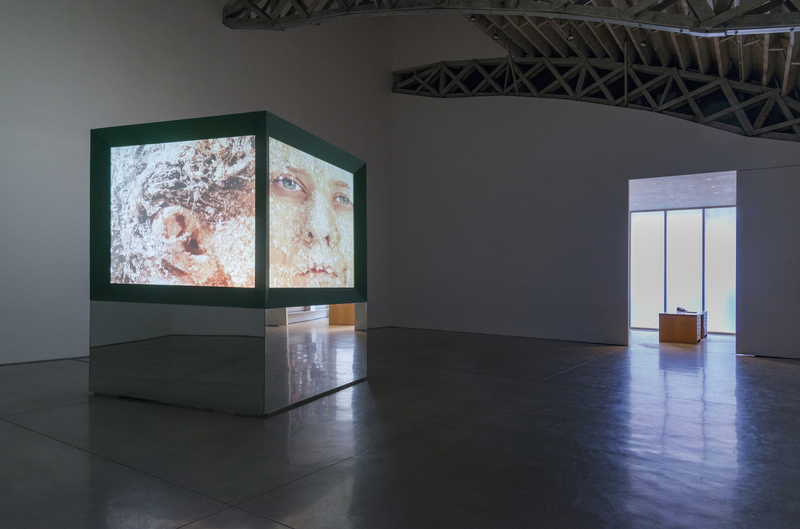 This international group of established contemporary artists includes such superstars as Diane Arbus, Jenny Holzer, Milton Resnick and Pat Steir. 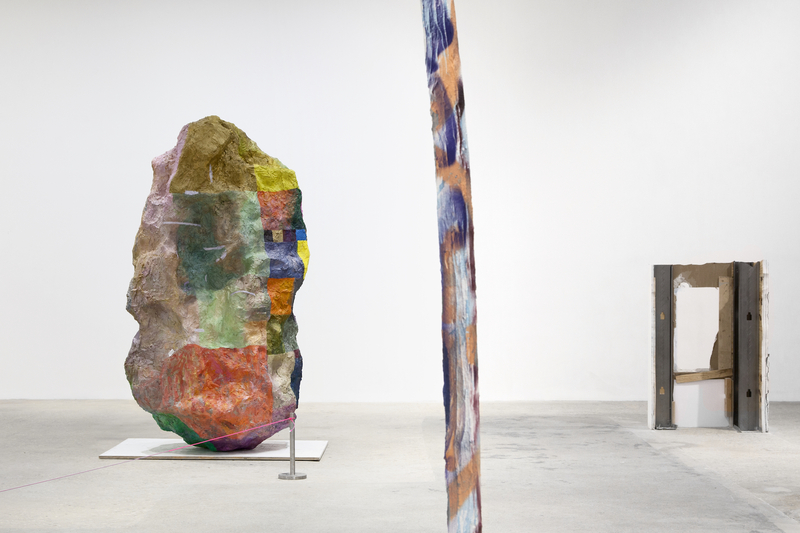 The practices showcased here include painting, drawing, sculpture and photography; a number of individuals on the gallery's roster are venerable New Yorkers. 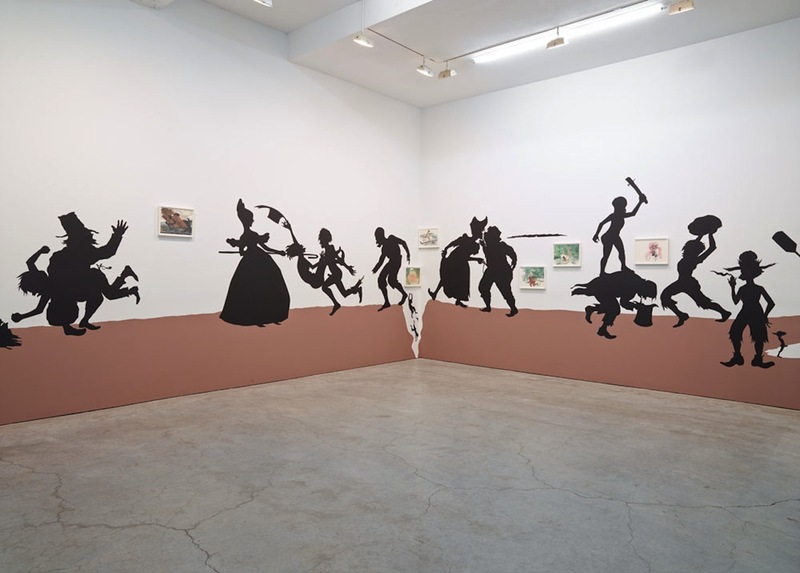 Representing established and midcareer artists, this gallery has a strong reputation for supporting work based in installation and performance; Laurie Anderson and Iran do Espírito Santo are a couple of the notable talents here. 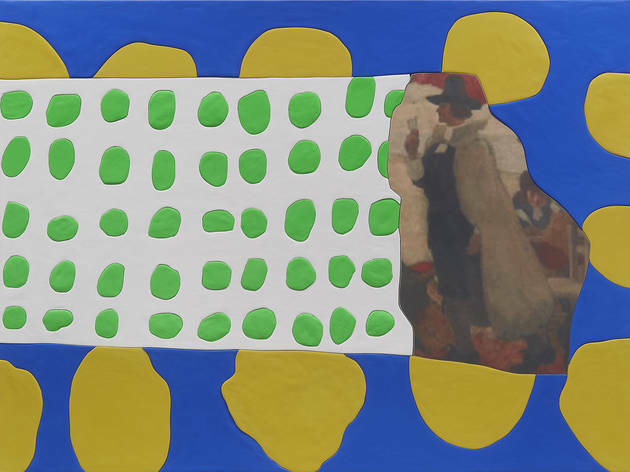 Looking for more of the best in art?